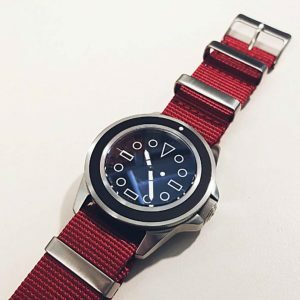 This Guppy Silicone Watch Strap is a good choice for a standard or heavy use watch. 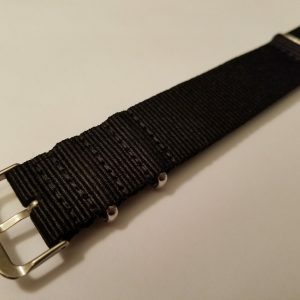 The rubber band gives the band a tougher and longer life. 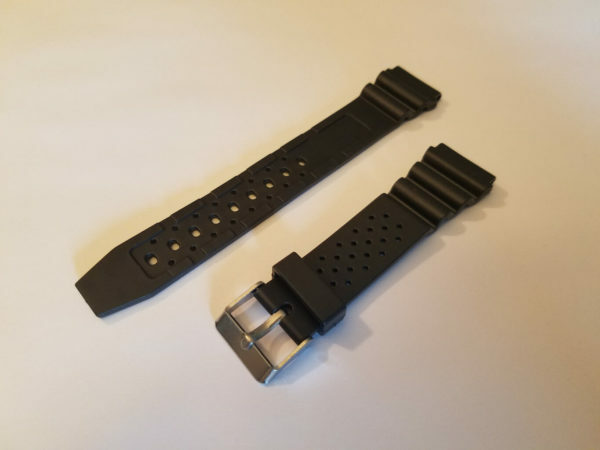 It has a matte finish and the watch band sits flat on your wrist. 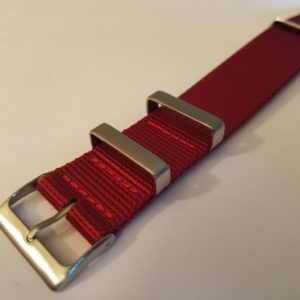 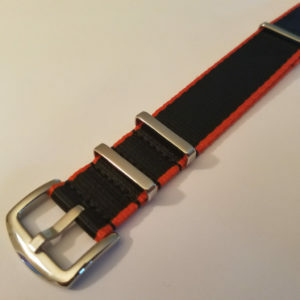 The band features a silver stainless steel buckle that makes the band size adjust easily at any time. 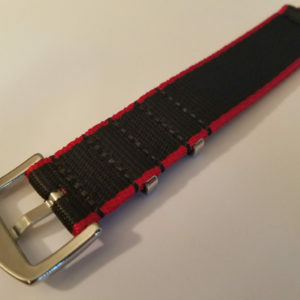 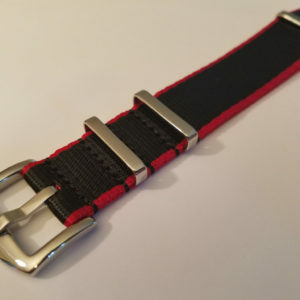 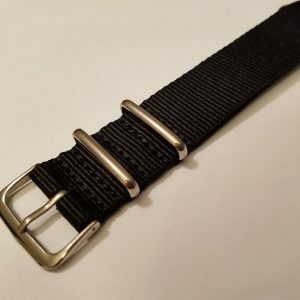 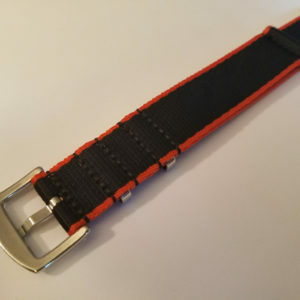 The rubber is soft and flexible, and the strap is water and sweat resistant so you will have no concerns while doing swimming, diving, or engaging in casual activities.